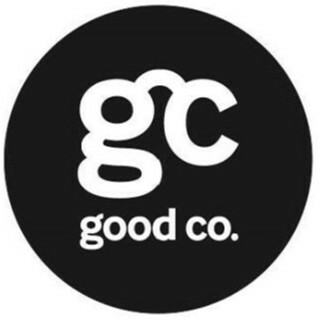 Good Co. Coffee joined our Mission to help provide access to “Clean Water for All by 2030”. This Mission was initiated by the United Nations. A big thank you to Good Co. Coffee’s team and customers for joining this extremely important mission on 20 November 2017. Good Co. isn’t your usual café. A little more leader than follower. More bold than beige! Founded in 2006, Good Co. Coffee was created with the mission to assist our customers experience the perfect coffee every time - "The Finest Coffee Experience". Combined with our signature coffee blends and the ability to "inspire passion", we are recognized as the corporate café of choice in Australia. Good Co. Coffee has now expanded its operations into India. We continue to develop the market both nationally and internationally working on all the elements to create "The Finest Coffee Experience": the constant pursuit of premium quality beans, the development of rich full-flavoured blends, the use of the finest coffee machinery and the education of the coffee processes. We aim to stand out from the crowd. To do this, we take the values you apply to work & lifestyle and apply them to coffee. We’re sticklers for quality and consistency and we generally strive to foster as inclusive and as enjoyable an environment as possible.